From birthday suits, to beer and sausages. What do you really need to know about arriving in Germany? In recent years, the number of expats living in Germany has reached record highs. The multicultural environment, clubbing scene, wonderful food, and cheap rents are just some of the reasons why the country is proving popular. In addition, Germany has a workforce shortage. Industries from healthcare, to engineering to technology and start ups are all hiring, increasingly from abroad. In other words, there’s never been a better time to live and work in Germany! Luckily for you, Lingoda have created a specialised ‘Move to Germany’ language pack to help you make the move. The course comprises 30, one hour, lessons. Each class is taught by our native speaking, highly qualified teachers. You will learn both the basics of the German language and the most important practical and cultural information that you will need when you first arrive in Germany. 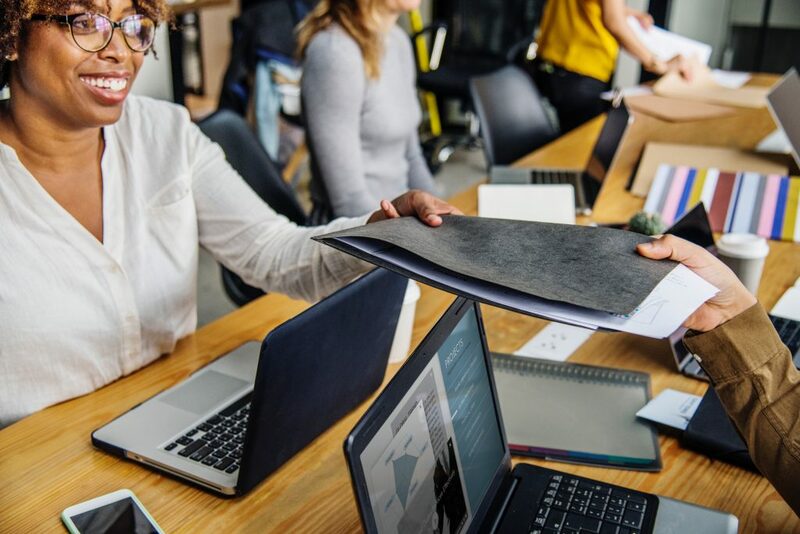 Every lesson has a specific topic with hints and tips about what to do when you first arrive, to information about renting, contracts, travelling, working and taxes. We asked the Lingoda team about their experiences when first moving to Germany – here are their experiences and advice, including some unusual hints and tips. Before you arrive in the country, it’s a good idea to find somewhere to live. Even if this is only temporary, it will help you get the all important Anmeldung. You may have heard some stories about getting this handy document. It’s really not as scary as it sounds, and is over in a matter of minutes. If you’re planning to stay in Germany for more than three months, you are required by law to register at the Bürgeramt (Citizen’s Office) and complete a short form – this is the infamous Anmeldung. 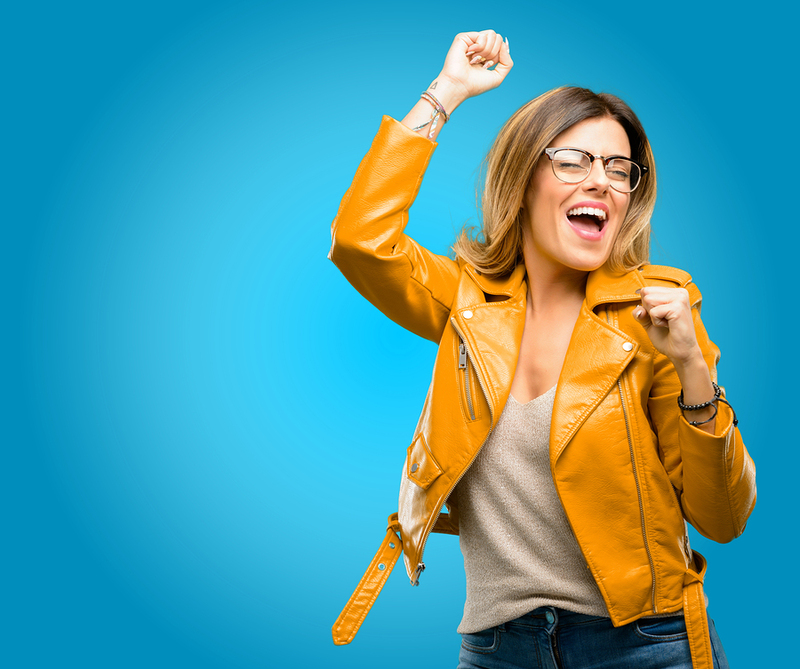 Top ‘been there done that’ tips: To get the document, you will need to book an appointment and go along with your ID, tenancy agreement and a letter from your landlord confirming that you live there. If you take the Move to Germany course, you will learn some of the all important language required for these types of appointments. It may be common practice in your home country to have a number for your apartment, as well as the first line of the address. Not in Germany! In Deutschland, you will find surnames of the people who live in a flat or a house at the door: der Name an der Klingel. The same goes for the post boxes. If people with different surnames live at the same flat or house, you will see their different surnames listed next to their Kingel. 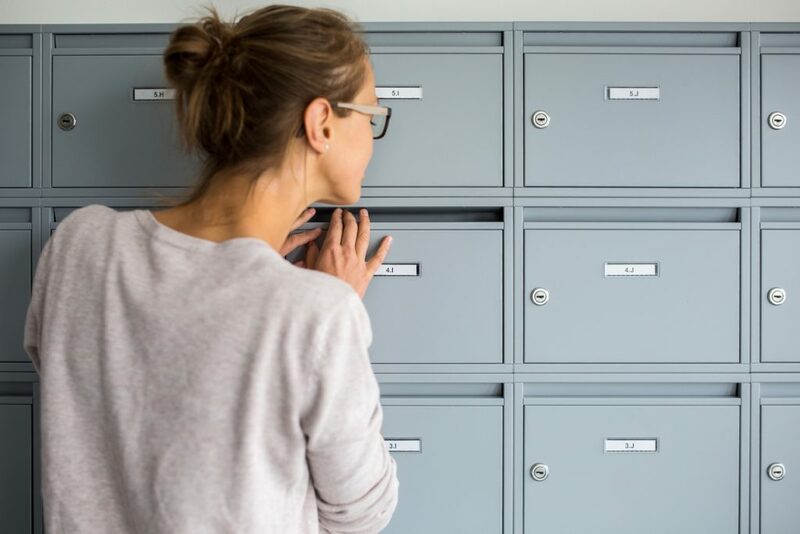 So, if you are having any important documents posted to you, or that all important care package from home, do not forget to clearly label your name on your postbox and door. You don’t want to miss out on those chocolates from your mum! It’s always important to mention that there is a small deposit, called the Pfand, which is required when purchasing most cans, beer and plastic bottles. When you return the bottle to the shop, you will get this deposit, or Pfand, back. Many people save up their bottles in another bin and take them all back to the supermarket in one go. 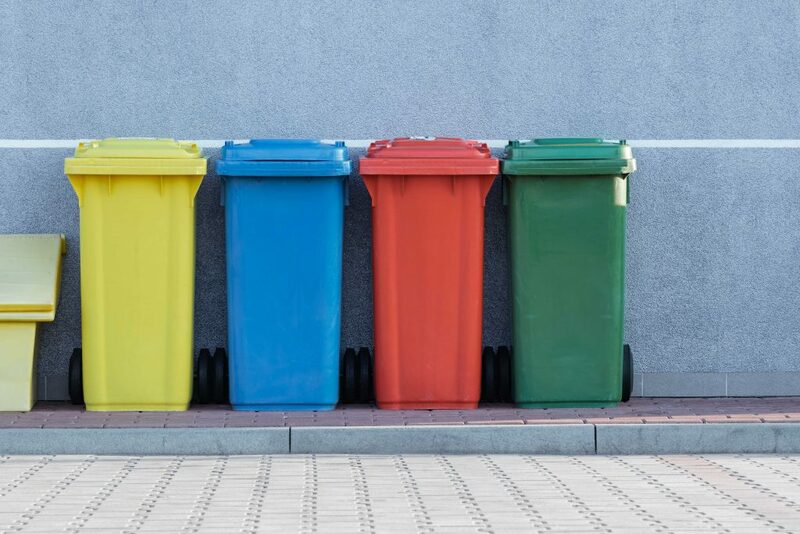 To save time messing around the smelly bins, our tip is to have a couple of small bins in your home where you can separate your waste in warmth. German’s love to get naked. Whether it’s in the sauna, or around the lake in the summer. You will see no shortage of flesh whilst trying to catch some of the summer rays. For some it will come as a shock. But after living in the country for a while, you will see that Germans aren’t quite as strict as we initially think they are! If you do want to bare all, it’s important you stick to certain designated areas. 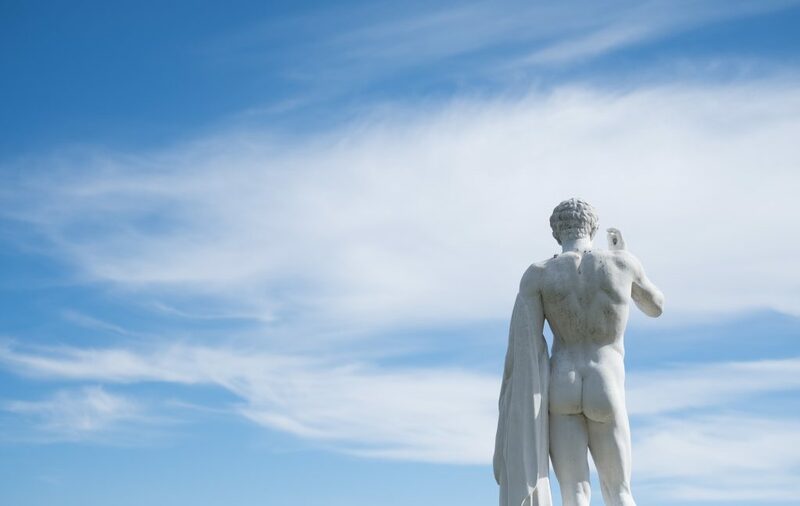 Tips for your bits: Maybe save the birthday suit for the summer season. You don’t want to freeze! Alternatively, if you prefer feeling free in the warmth, Germany has many saunas which encourage a textile free atmosphere. Imagine the scene. You are stood at the traffic light waiting to cross the road. The light is on red but there are no cars, cyclists, or trams in sight. The road is so clear that tumbleweed has just flown across the path in front of you. You start to cross the road, minding your own business and then you hear the shriek of a German person behind you telling you off for not obeying the Ampelmann! 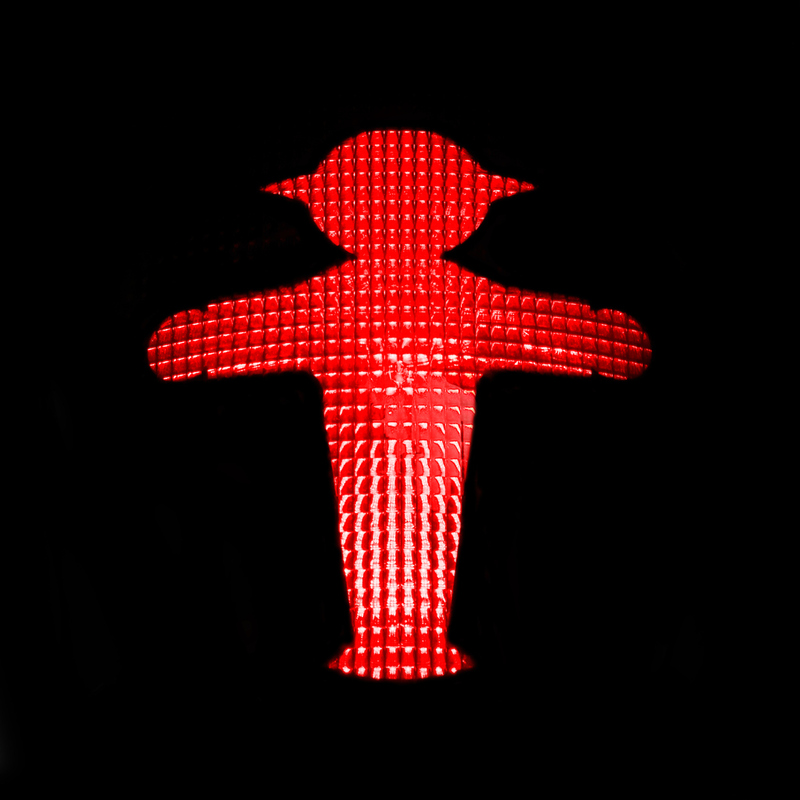 Long story short: only cross the road when the Ampelmann is green! 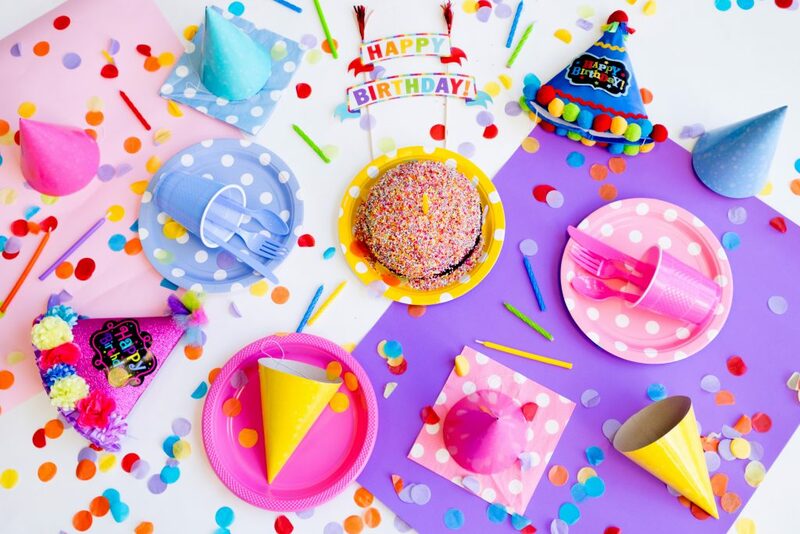 If you happen to be working on your birthday in Germany, it is expected that you will bring the cakes and treats to celebrate. Strange? Well, if you offer to have a party at your new pad, you will also be expected to provide the drinks and snacks… no BYOB here in Germany. Ah yes. Football. As any German will point out to you, the Germany football shirt has four stars (four world cup wins). The English shirt, by comparison, has only one. But while the rivalry between Germany and England is as strong as ever, English (and other football fans) will take to Germany like Tony Kroos to a bendy 25 yard free kick. The Germans take their football very seriously, and not just at home. They’re equally proud of their knowledge of other countries and teams. Don’t be surprised if you’re watching an international game and your fellow German fans start making informed comments about the form of your goalkeeper and the likely finishing position of your team in the league. And if you want to follow your own team, there are plenty of options via satellite or Internet to watch matches in England, Spain, Italy and beyond. 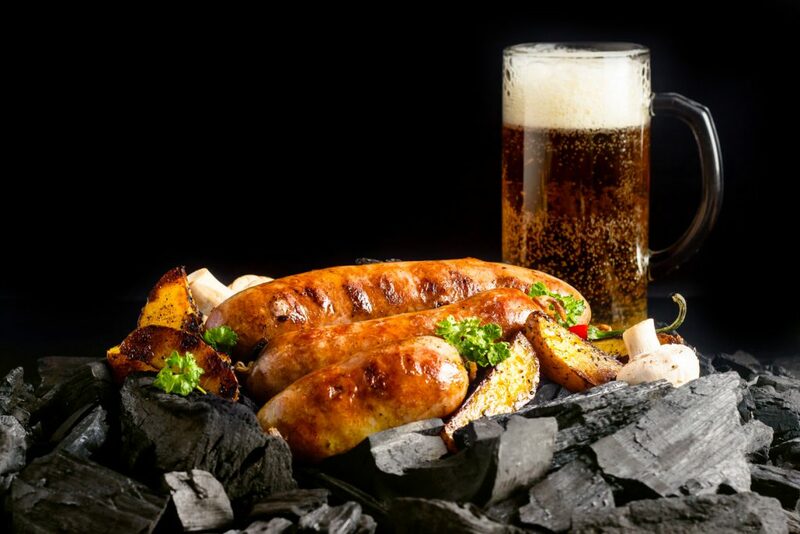 If you love beer and sausages then you are in the right country. 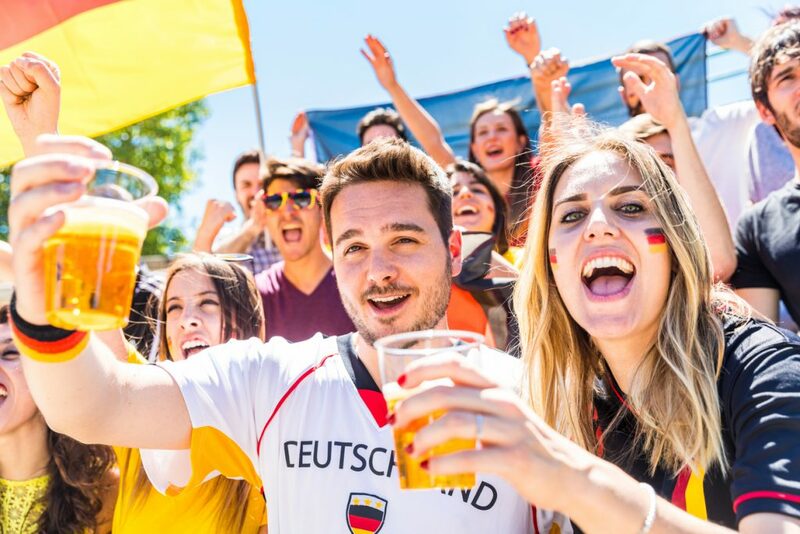 Germany has endless amounts of beer, not to mention several festivals every year dedicated to drinking it! With over a thousand breweries and in excess of 5,000 types of beers, you will always have something new to try. For sausages lovers, you’re in luck, from Currywurst to bratwurst, you will never be far from a cafe, bar or street seller offering you the tasty snack. Local beer festival tips: Each summer, Karl-Marx-Allee in Berlin turns into a huge weekend-long beer festival. be there, or be sober! Of course, the infamous Oktoberfest in Munich is a must-see for all beer fans. It’s really important that you can speak at least the basics of German when living in the country. Some cities are more accepting of English speaking than others. But on the whole, it makes life a lot simpler if you can do the basics without needing an interpreter. Not only that, but by speaking the language, you will inevitably make more friends and interact with ‘real’ Germans, as well as other expats. This is where our Move to Germany pack can really help you out. If you would like to try out Lingoda, then our trial class is just the ticket. For further information regarding moving to specific areas in Germany, you can check out our recently released Lingoda Live videos over on our Facebook page. We have Laura and Lana sharing tips and discussing the pros and cons of living in the country’s capital, Berlin. Charlie (Real English With Real Teachers) who moved from England. His girlfriend, moved from the U.S to live with him in Nuremburg. If you are interested in living in Würzburg then check out the Q&A with YouTuber, Antoinette Emily. If you speak Spanish, then check out Elisabet (from Crónicas Germánicas). She discusses her experiences of moving to Stuttgart.